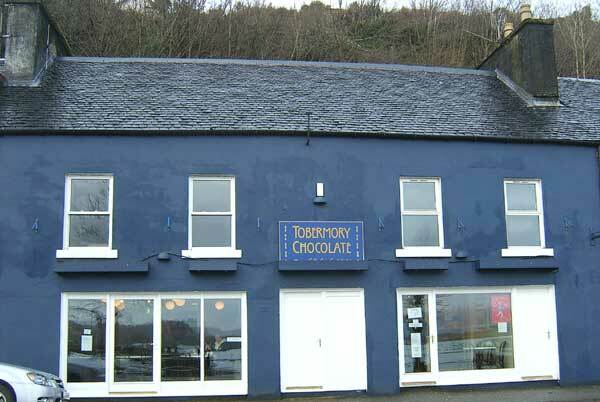 Tobermory Chocolate Shop has been an attraction in Tobermory for several years now, and has established a very high reputation for the quality of its products. As part of its expansion, the factory has opened a coffee shop. Once again, the standards achieved with the chocolate have made their presence felt in the coffee shop. The Factory produces a wide range of products.